SCARLET FEVER symptoms include a characteristic blotchy, pink rash. 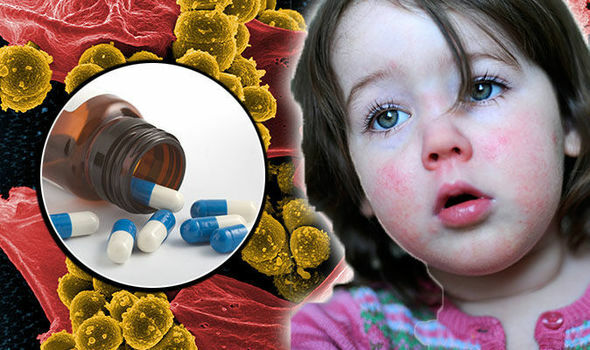 Parents have been warned that the number of disease cases has reached a month-long high. These are the regions most affected.